Barbie was a revolutionary doll when it first came out back in 1959, before that it was all baby dolls, supposedly teaching young girls how to nurture. Barbie was very progressive at the time because they opened up the dreams of what was possible for girls to be when they grew up. Jobs outside of motherhood was still mostly a new thing back then. Over time, the stylish doll became an object of blame for girls’ poor self esteem. 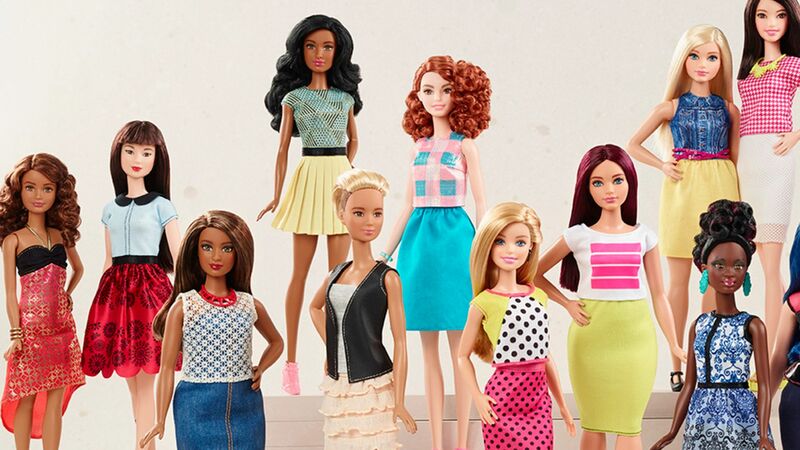 I highly doubt that was ever the intention of the dolls, but Barbie is in need of change to keep up with the times. Their sales have been trending down for years as people are waking up to the harm Barbie’s body has caused young girls’ mentalities over the years. This documentary looks into the success of Barbie over the years and shows some of what they are working on to update Barbie, check out the trailer! TINY SHOULDERS: RETHINKING BARBIE will be available on Hulu April 27th.